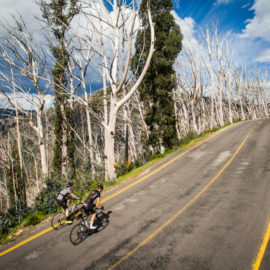 If you ride for a challenge, the freedom of two wheels or a landscape of awesome beauty, you’re in for a treat. 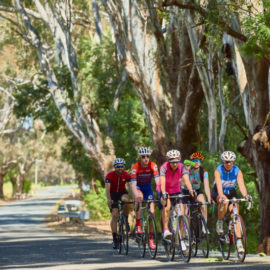 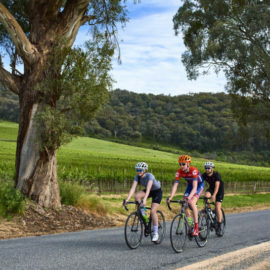 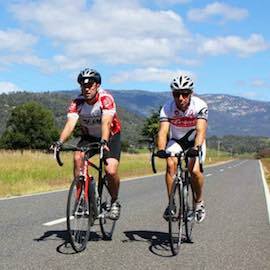 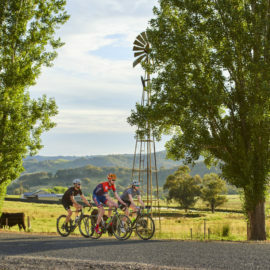 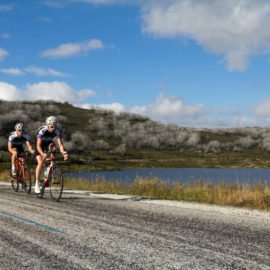 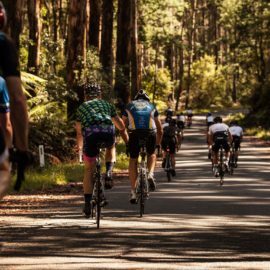 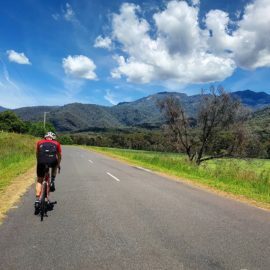 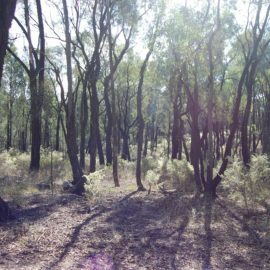  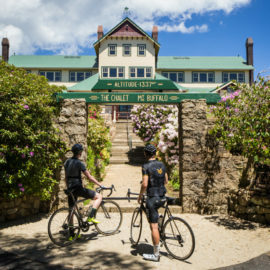 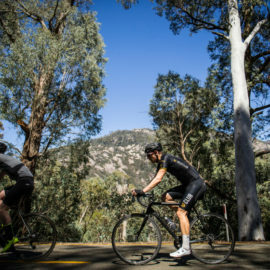 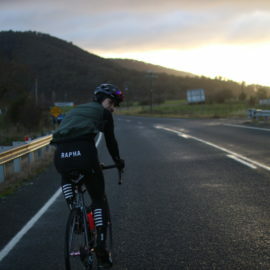 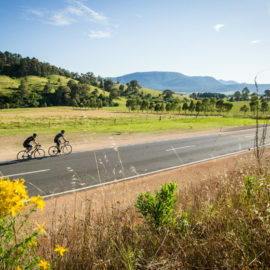 Victoria’s High Country has some of the highest mountains in Australia, perfect for long climbs and speedy descents. 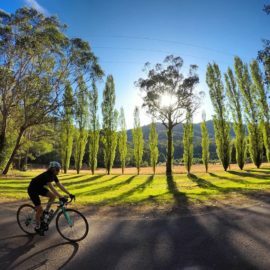 With mountains, come valleys full of quiet roads, great coffee, breweries, cafes and cycle mad locals, ready to get your wheels spinning.